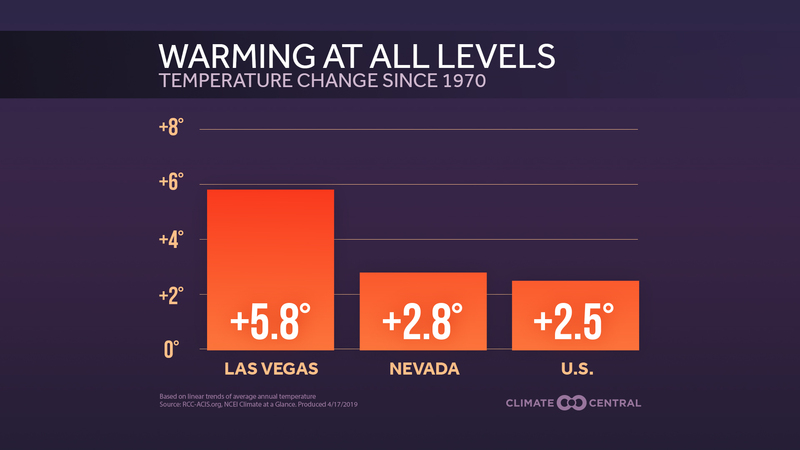 Surf's up, but so is the sea level! 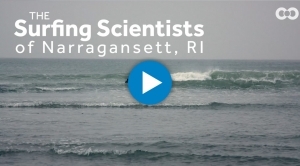 Meet a couple of surfer scientists who offer a unique and personal perspective on how a warming world is affecting the Rhode Island coastline and their favorite pastime. 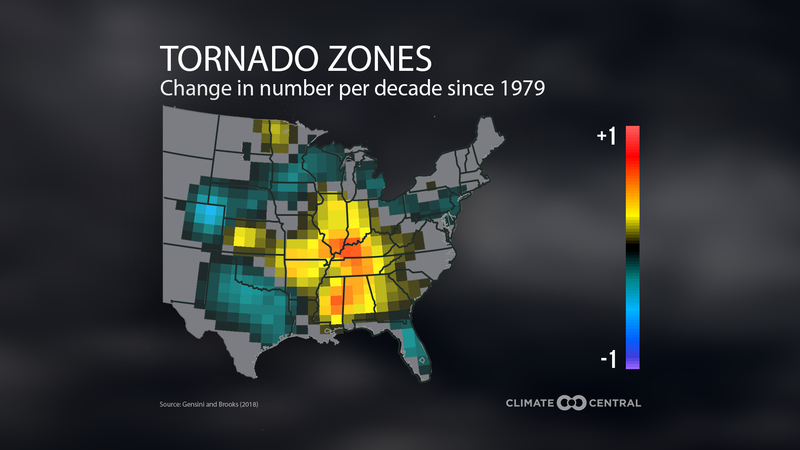 Here’s how climate change may affect rapidly intensifying hurricanes. 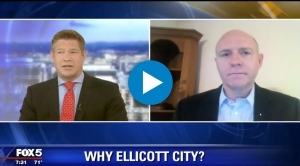 Is this just really bad luck for Ellicott City, or is it something else? 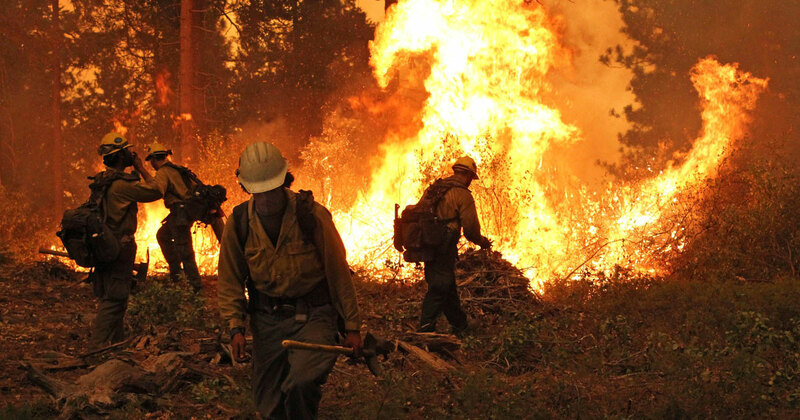 Drought and deluge are both expected to be more common in a warming world. 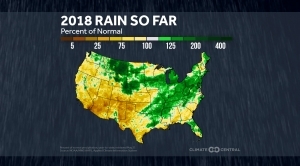 See how far off these cities are from normal precipitation so far in 2018. 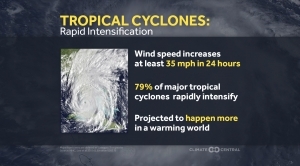 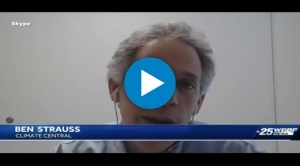 Our CEO and Chief Scientist Ben Strauss talks with Meteorologist Cris Martinez about how more intense hurricanes are fueled by warmer ocean temperatures. 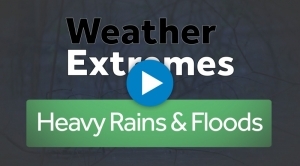 Why the increase in heavy downpours? 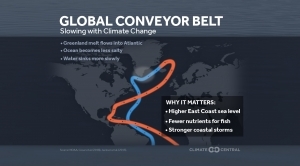 Warmer air means more evaporation off the oceans, and more water vapor in the atmosphere. 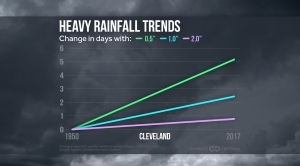 The number of days with heavy precipitation is increasing in most locations in the U.S.